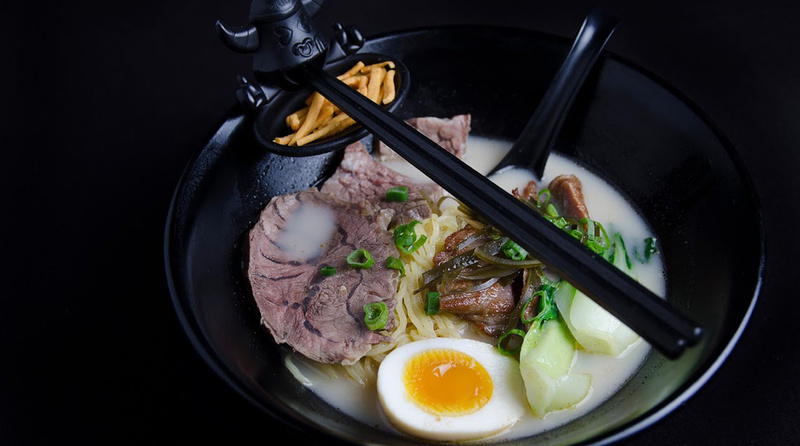 your number one destination for Asian Fusion in the West Village. 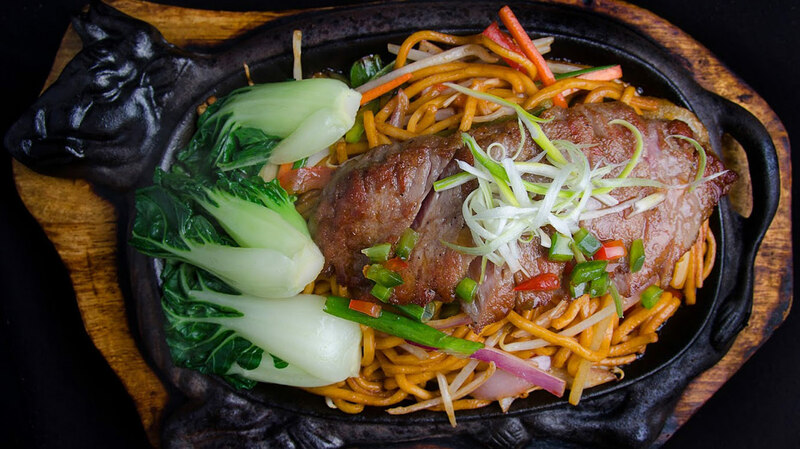 Our dishes offer rich flavors that you won&apos;t find at your typical Chinese restaurant. Try our mouth watering steam buns, made with crispy peking duck or tender barbecue pork loin, or our one-of-a-kind Lollipop Chicken Wings. lunch specials for dim sum gave me the best deal :) food was great and service was exceptional! the crabmeat and pork soup dumplings were the best for me. Delicious food! Like amazing food. Best scallion pancakes I&apos;ve ever had! Great portions and their drinks are expertly mixed. I can&apos;t wait to come back! Truly delicious dumplings! My eyes are always bigger than my stomach when it comes to dim sum but it was so delicious that I made it work. 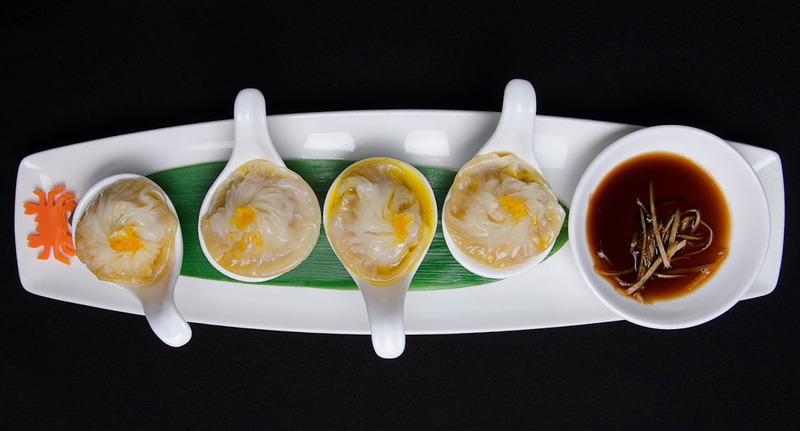 The soup dumpling skin was perfect, which is usually a huge hit or miss. Amazing. Got the vegetable dumplings and the Veggie Heaven noodle soup. Both were delicious. We will definitely come back.